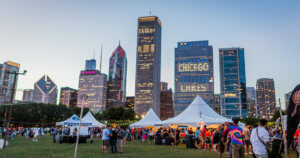 Events Archive - Solstice Communications, Inc.
Carnivale, 702 W. Fulton St.
Carnivale, the global Latin-fusion restaurant located in Chicago’s West Loop, is excited to celebrate Cinco de Mayo. Join Carnivale for this festive occasion, which will include a mariachi band, a special menu, fun drink specials and more! 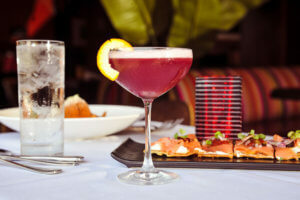 Celebrate Cinco de Mayo with a delicious specialty menu by executive chef Ozzy Amelotti. This mouthwatering menu will include a taco platter appetizer, entrees like carne asada, and a decadent crepe de chocolate for desert! More specials to come. Grant Park, 337 E. Randolph St.